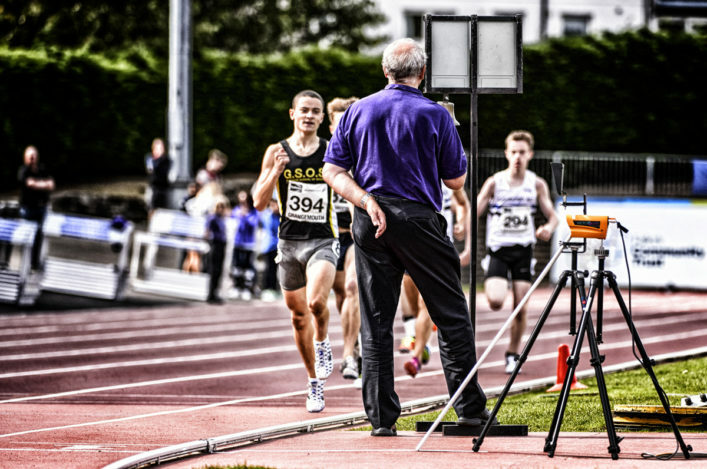 Officials play a lead role in our sport and it’s a matter of fact that events simply would not take place without them. 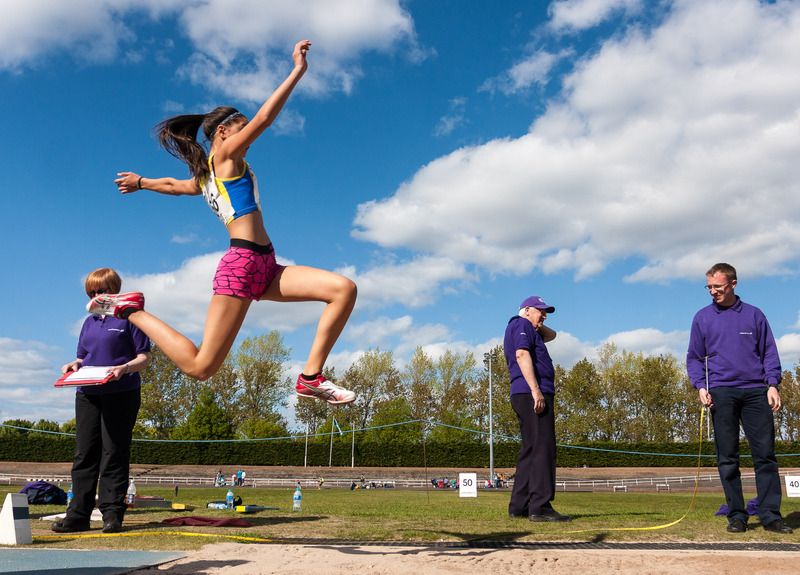 Athletics should not take these volunteers for granted and it’s important that clubs encourage any would-be Officials to get further involved. As many of our hard-working and dedicated team of scottishathletics Officials can testify, it can be a rewarding and fulfilling experience. ‘In January 2000 I started my ‘Official’ journey on Declarations at the SAL indoor championships. ‘I continued in this role for a few years, with occasional duties on athlete assembly (now Call Room). My initial commitment was for the main SAL Championships, approximately 10 weekends per year. ‘Around 2004, a new computerised system for Results was introduced, which I was keen to try out helping with this. ‘The system has undergone many changes over the years in order to better meet SAL’s requirements, and I often had to re-learn the process for each season as refinements were made. ‘Meanwhile, I had been asked to assist with seeding, under the watchful tutoring of Margaret McInally and Arnold Black. I found this such an interesting role; with plenty of problem-solving, thinking on my feet, etc. 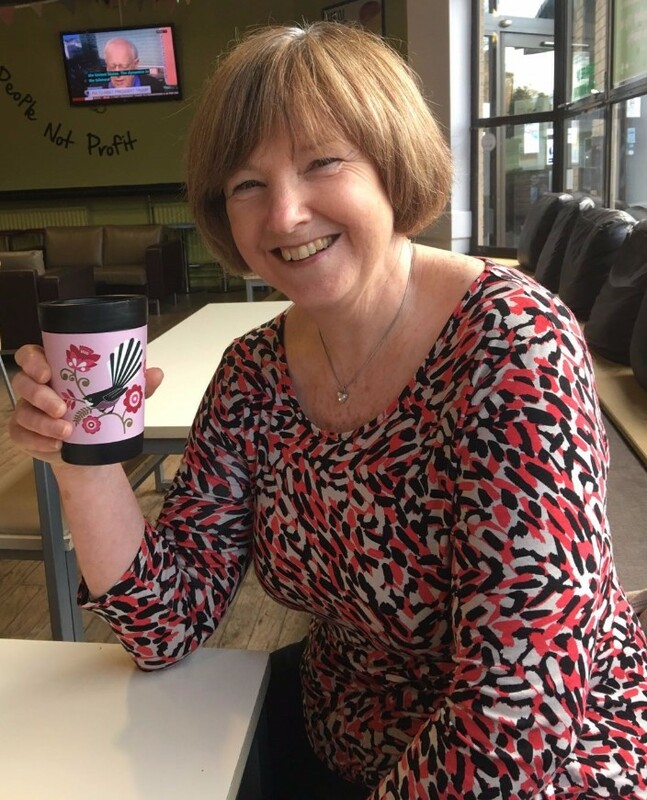 It gave me a great challenge – the only downside was the wrist-ache at the end of each session from having to manually produce four clear copies of each start list! ‘The introduction of Hy-Tek Meet Manager revolutionised seeding and results. Whilst still requiring a detailed knowledge of seeding in order to sort out issues (the computer isn’t always correct! ), it also meant start lists could be produced at the touch of a button. ‘The admin team continue to discover the detailed workings of Meet Manager, to improve the various tasks we do. 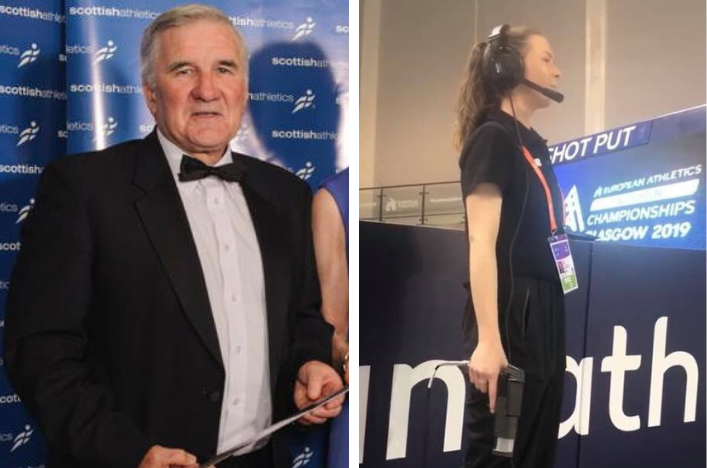 ‘For many years I’ve done admin work with UK Athletics whenever they host an international match in Scotland; and it is always exciting to be part of high-profile meetings! 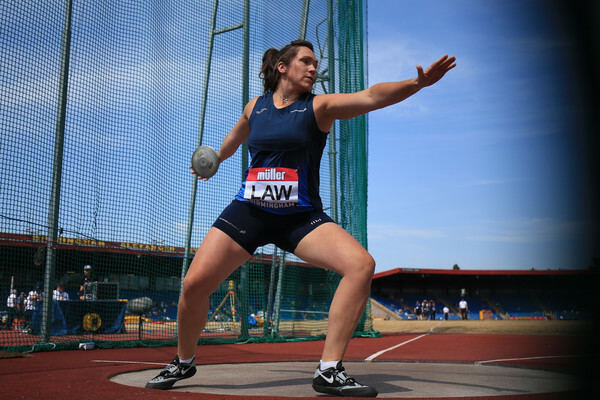 ‘I also worked in post-event control at Glasgow 2014, offering another insight to international meetings. *Keen to find out more about becoming an Official? Please contact Shona Malcolm, our Officials Recruitment and Development Officer.